A new initiative focused on securing funding for transportation projects at Lake Tahoe launched Thursday, Jan. 24. Known as “ONE TAHOE,” the project is a collaborative effort between Tahoe Transportation District and agency partners. 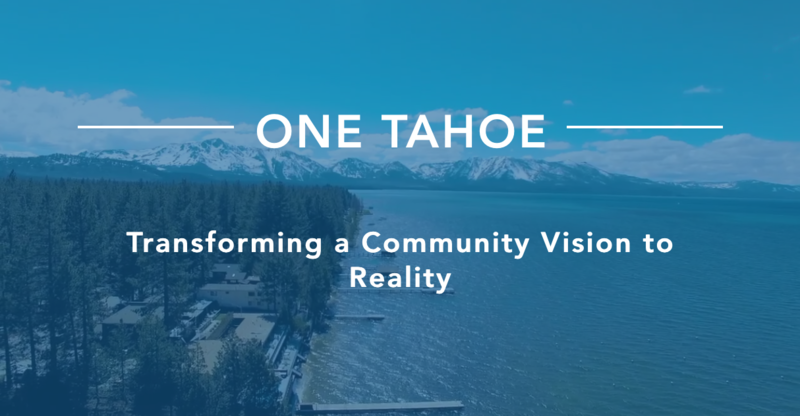 Through a newly launched website, http://www.ONETAHOE.org, the public can submit ideas and suggestions on ways to secure the funding needed to complete long-awaited projects envisioned in community plans. 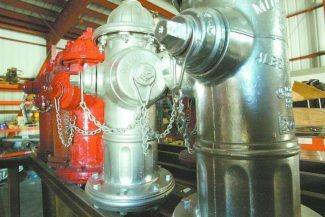 Through 2040, officials in the Tahoe Basin have identified a $1.53 billion shortfall in necessary transportation funding. 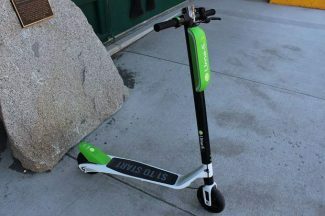 Ideas submitted through http://www.ONETAHOE.org will be considered and weighed by a group of transportation professionals working with local agencies to develop a final recommendation, according to TTD. That recommendation will then be presented to elected officials and leaders. As part of this effort, TTD is hosting a series of public meetings/workshops to inform and discuss the Regional Transportation Plan, current challenges, available funding, and potential solutions to address the transportation funding shortfall. 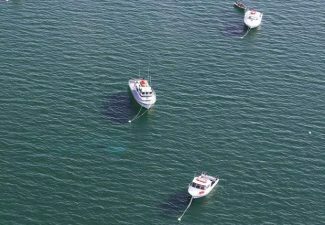 Visit http://www.ONETAHOE.org for project updates and notices regarding additional public meetings. Visit http://www.TahoeTransportation.org for information about TTD.